Yolanda's passion for art came very early. With the love of drawing, it has turned into a lifelong pursuit. 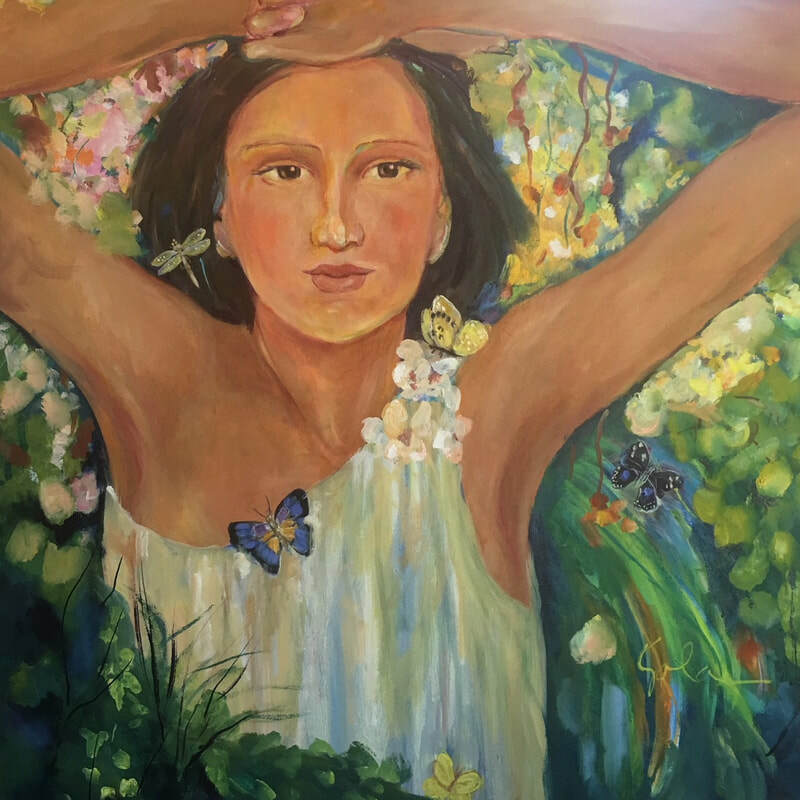 The beauty in nature and fascination of the human face has always been an inspiration for many of her works. She a multimedia artist, her first preference being oils. 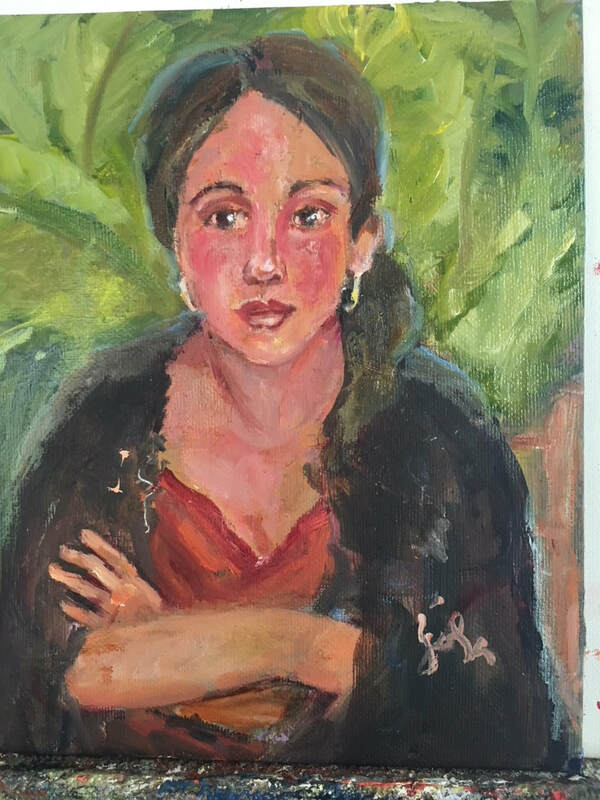 Yolanda continued taking classes at Moorpark College, including Life Drawing, Composition and Drawing, Acrylic Painting, and Color and Design; all of which helped to build her skills. A job promotion for her husband moved the family to Michigan for 16 years. 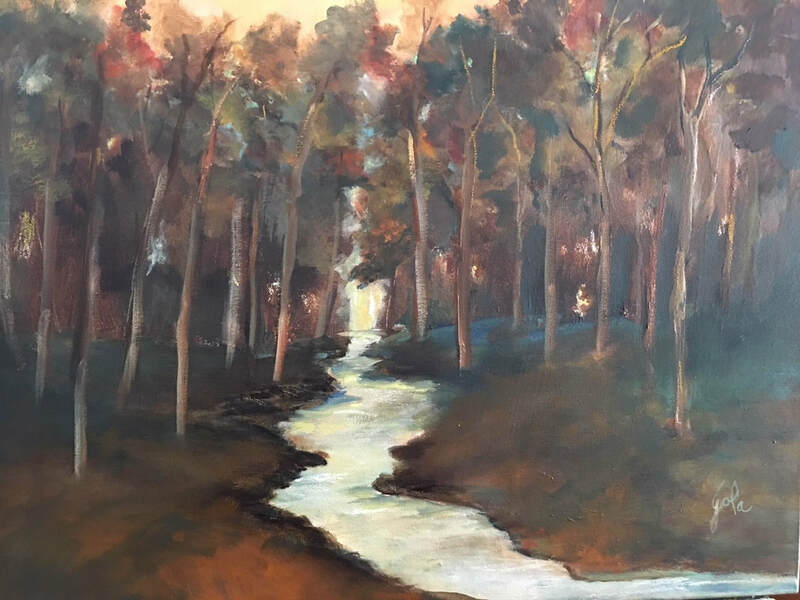 There she continued her studies with fine art teachers in watercolor and by participating in the local Art Club’s exhibits. 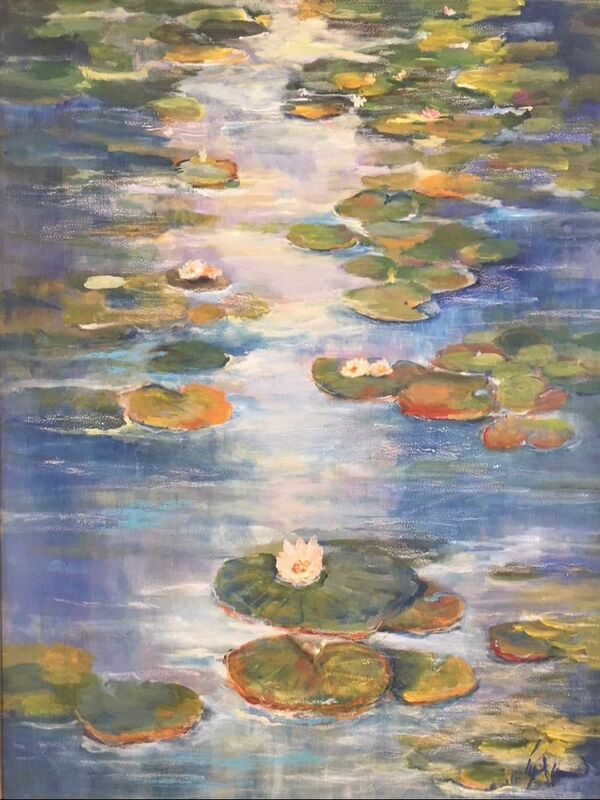 She entered many juried shows and has been awarded the Grumbacher Gold Medallion for best use of color in oil, acrylic, and watercolor. She has had several one woman shows in her community while living in the Mid-West. She also did volunteer work at St. Mary’s Hospital, in Livonia MI. demonstrating still life painting for cancer patients. Yolanda is a firm believer in that the use of color enriches our well-being. Her favorite subjects are still life and figurative, and has also done many landscapes. 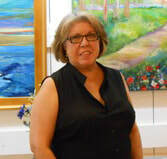 She continues to expand her studies, and is a member of the Santa Clarita Artists’ Association. She has raised 3 sons and has 8 grandchildren. She lives with her husband in Castaic.